IsatPhone Global Prepaid SIM Cards offer 50 to 5000 units of airtime, great rates, no activation fees, and worldwide coverage. 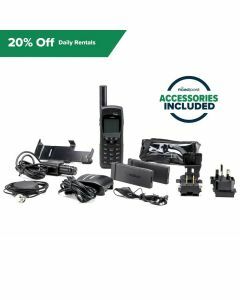 With a range of expiry periods to choose from, IsatPhone prepaid cards are ideal for seasonal users of IsatPhone Pro and IsatPhone 2, or anyone on a fixed budget because there are no overage fees. 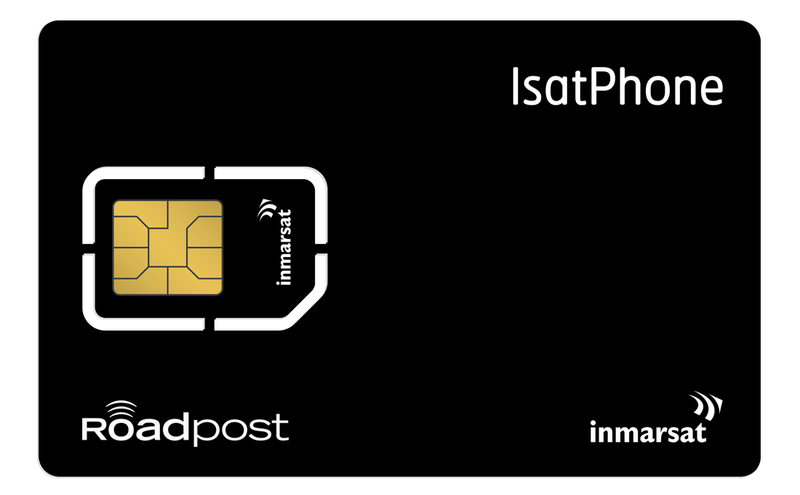 With an IsatPhone Global Prepaid SIM Card from Roadpost, you’ll enjoy great value and convenient 24/7 access to activate your card or refill your airtime. *National regulatory conditions may apply. 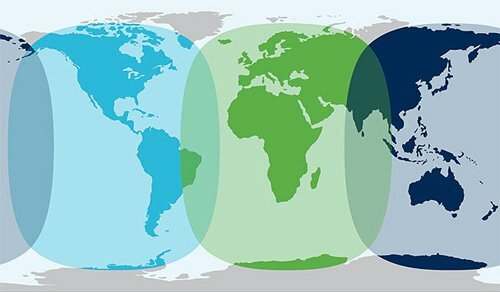 Coverage does not extend to the poles.